Yeah… No joke we may have some serious issues! I’m not going to use the O word yet but it’s going that direction quickly. 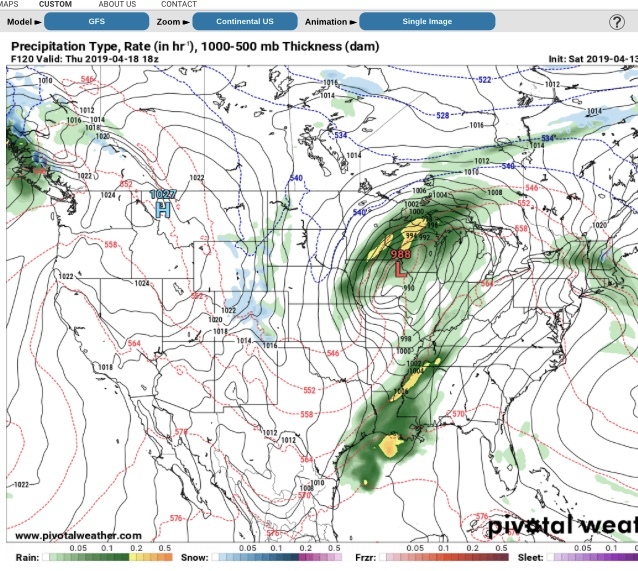 I know things have the potential to change, but when do the models currently have this exiting the BHM area? I am scheduled to drive from HSV to BHM Thursday early evening and fly out of BHM that night. Debating if I need to start looking at changing flights. That's kind of what I expected still being this far out. Thanks for the reply though! Will just sit on it through the weekend and see how things are looking. My concern level goes up fast whenever there’s a severe risk outlined many days in advance in East TN. 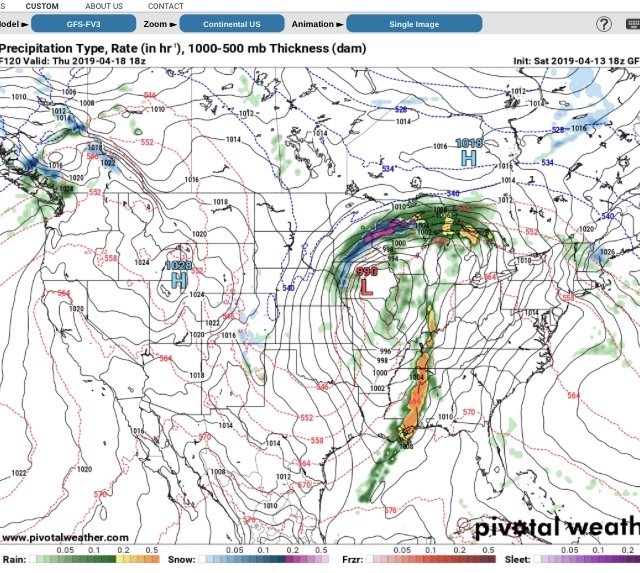 nws out of mempnis and Birmingham are starting get concerned on this threat upcoming... may be time start turning heads and watching this one also.... for sure..
Yeah now that the first system is on its way out we had better turn our attention to this next system. I won’t be surprised to see some ominous wording tomorrow from the SPC. Looks like it’s gone from another overnight threat to prime heating time in Alabama. First sniff of the NAM doesn't make any sense. Much weaker with the IA surface low at 00Z Thursday compared to the GFS. At least i will get some sleep, unlike last night for all of us....of course it could slow down.